To make the materials more engaging to the younger audience, I illustrated sets of characters each performing particular actions such as jumping, running and throwing. 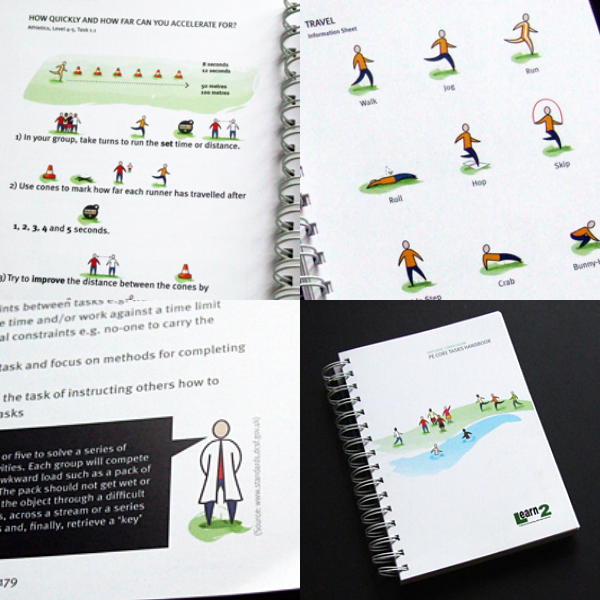 All illustrations were created in Adobe Illustrator with the handbook layout designed in Adobe InDesign. 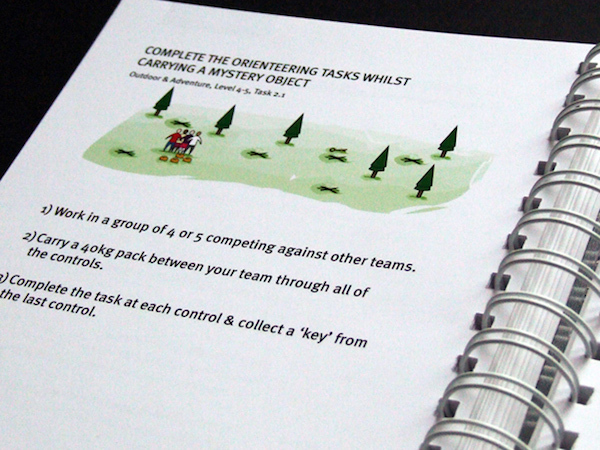 The complete handbook was printed on high-quality matt paper and spiral bound.